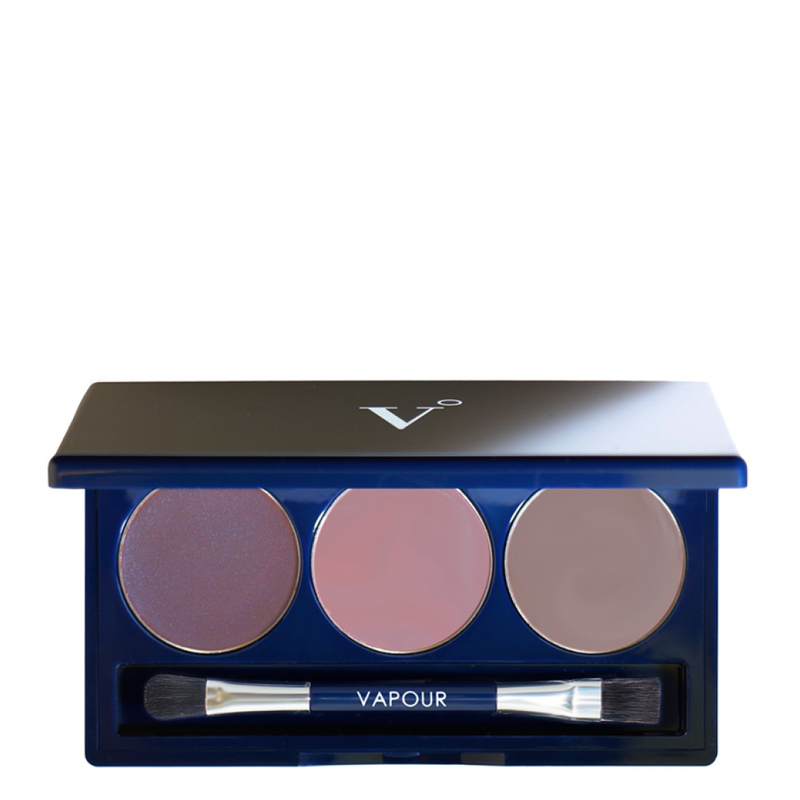 The Artist Eye Palette by Vapour Organic Beauty is an elegant and compact palette designed to create a look of depth, dimension and drama. This color palette features Vapour's signature color blends created using only natural mineral pigments. 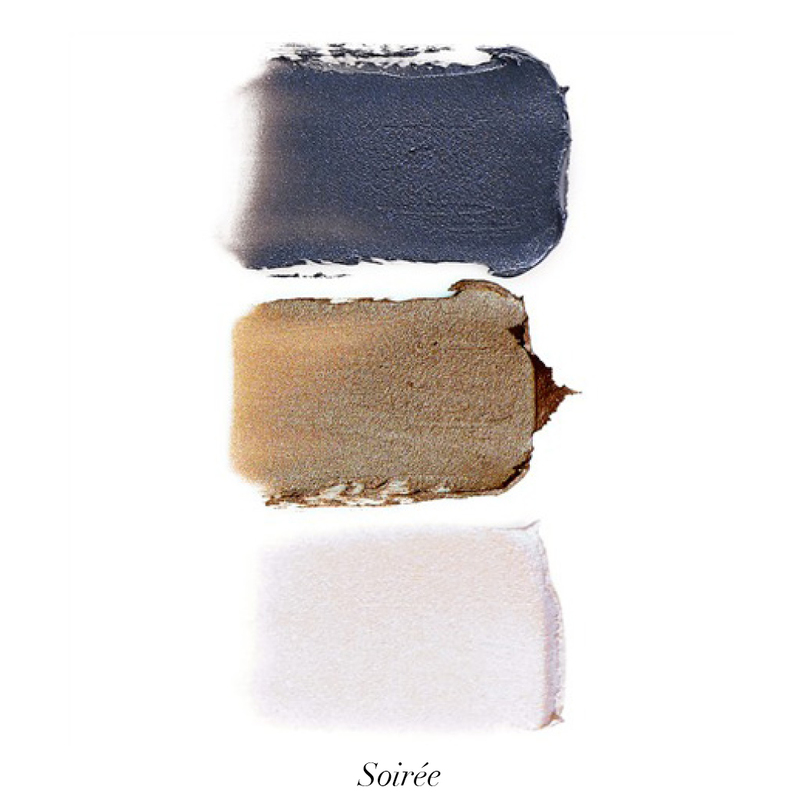 While the modern and versatile shades play beautifully across all skin tones. 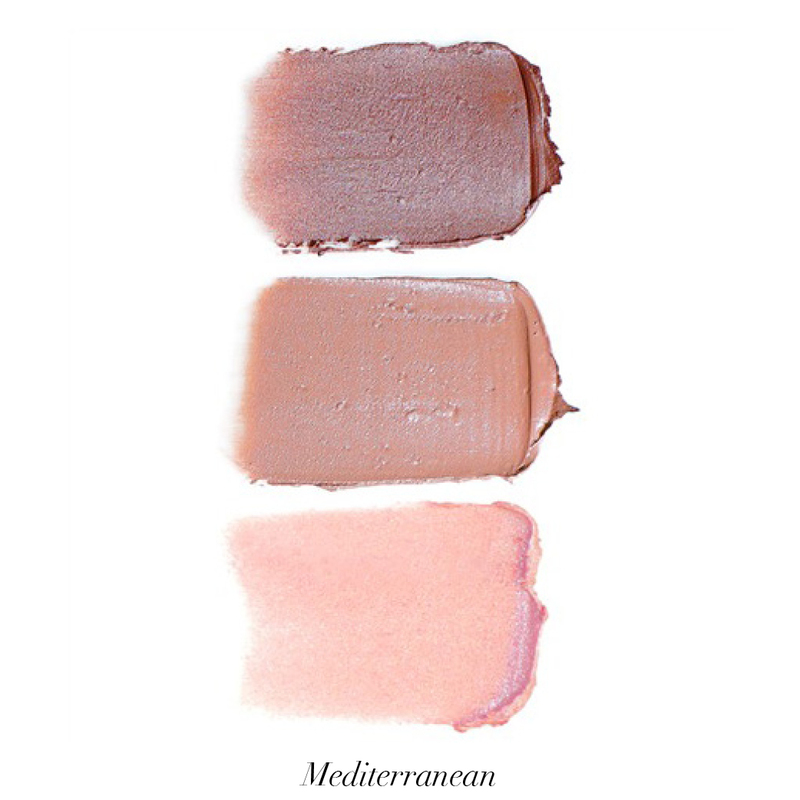 Mediterranean Eye Palette: Easy-going and romantic, it creates a light look with warm neutrals. 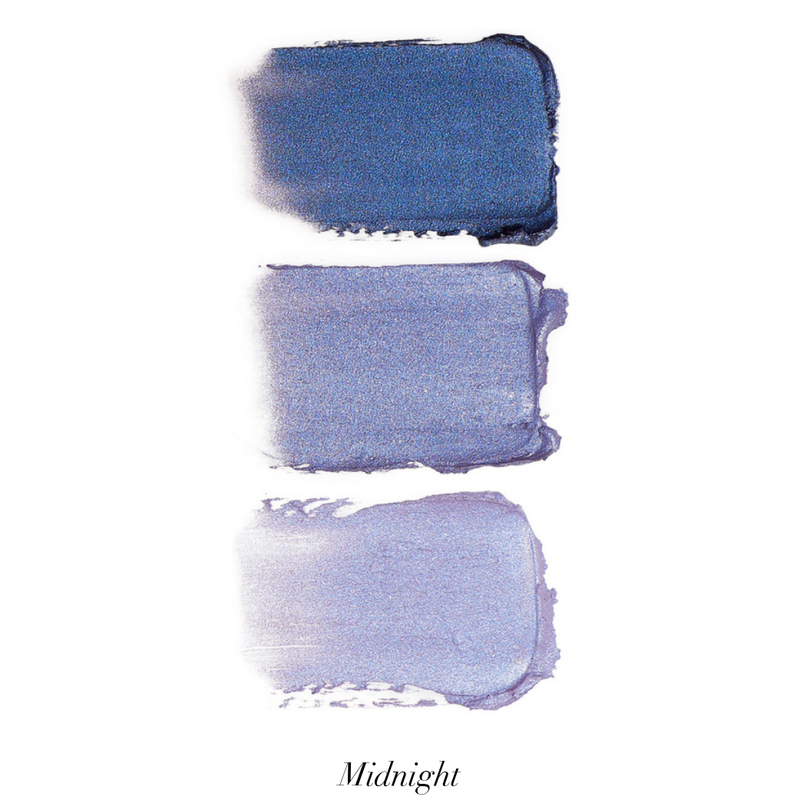 Midnight Eye Palette: Deep, dark and just a bit wild. 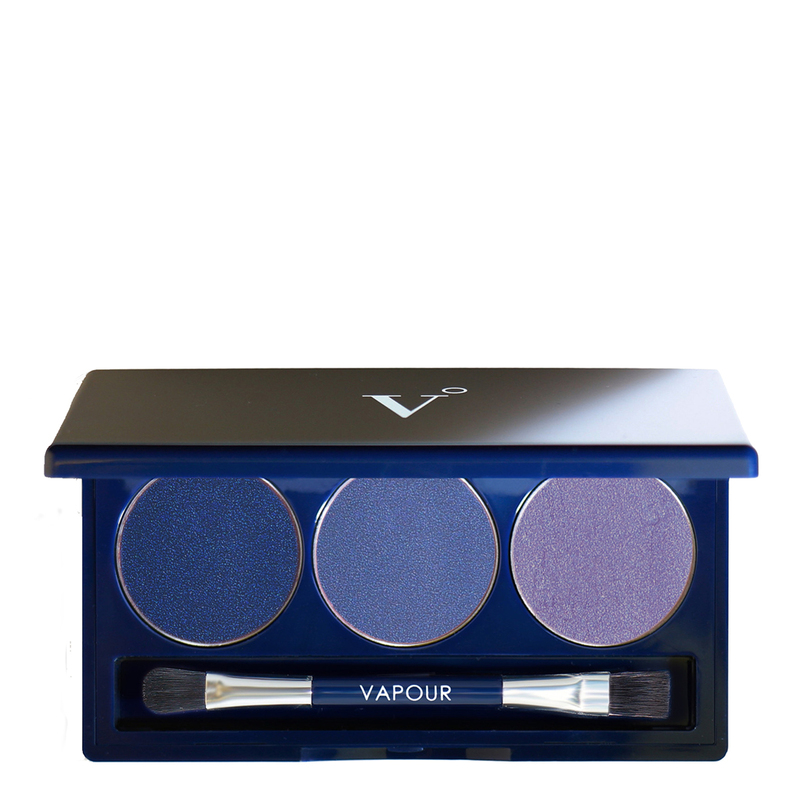 It features unique blues to give the classic smoky eye a modern update. 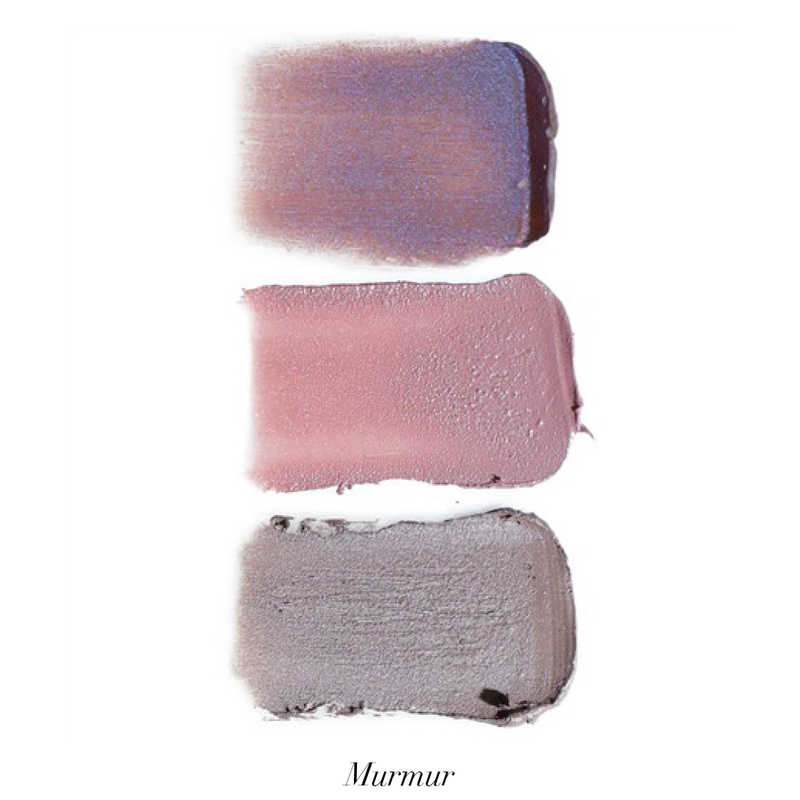 Murmur Eye Palette: Soft and sultry tones works perfectly from daylight to candlelight. 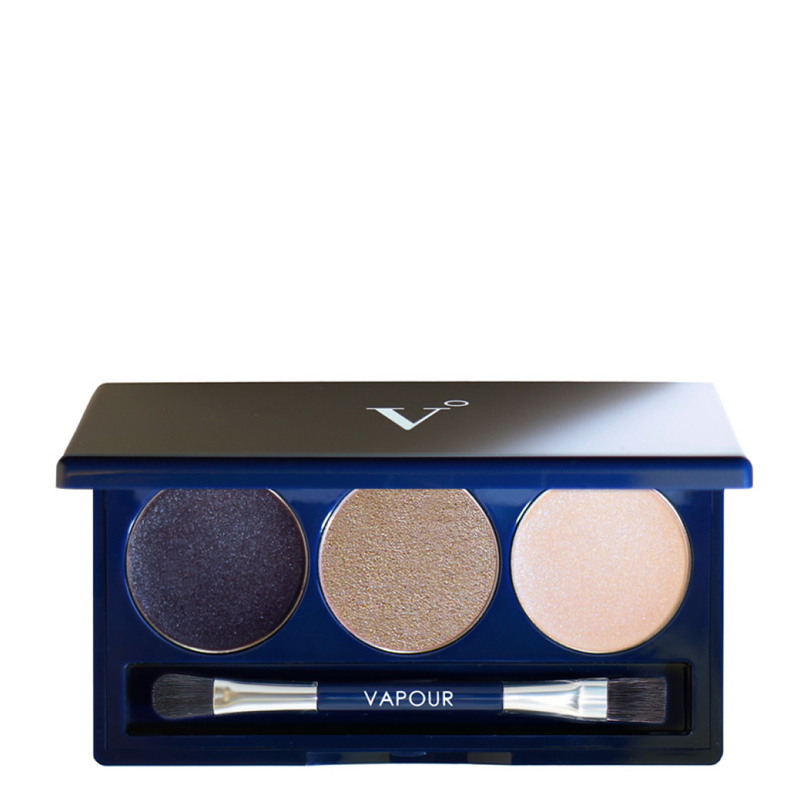 Soirée Eye Palette: The perfect party trio. With inky black and shimmering golds, you’ll standout among the crowd. Fingertips or brush work beautifully for creative application.